The University Mound Ladies Home is faced with closure despite much opposition. 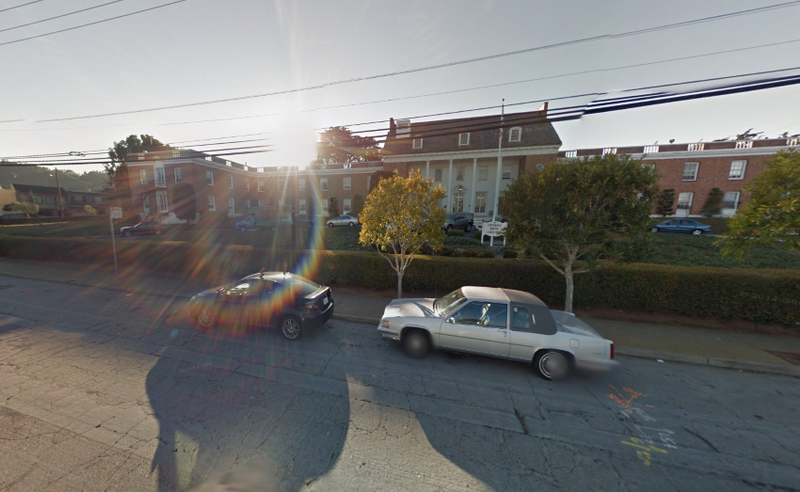 On Google Street View I found this beautiful capture of the home, with real lens flare. The history of the Home is well worth reading.